The more I teach, the more I learn. I love English, since I was a 10 year-old young lady. My dream is to spend some time abroad, living and experiencing the life and culture in another country. 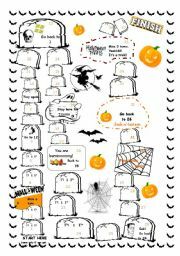 A comprehensive text with 3 activities related to the text and 1 speaking activity which can also be a project for the students. I hope you find it useful! This is a good opportunity to bring some fun to class! Let them play the game with 3 classmates and a dice. Have fun together!!! 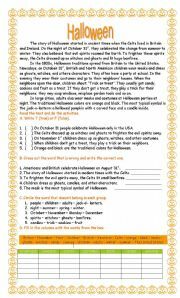 It was designed to teach the students about Halloween while working with reading - comprehension and speaking skills. Enjoy it! 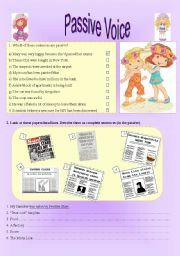 PASSIVE VOICE - 3 pages of activities on passive voice. 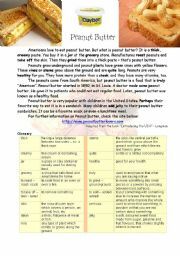 3 pages of exercises on Passive Voice. 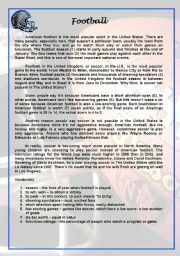 A basic text with basic information about Football comparing it with Soccer and promoting a discussion about why do (probably) American people prefer football rather than soccer and then some exercises about the text. A brief explanation with some examples and some exercises on Reported Speech to practice. ;) Have a great week! 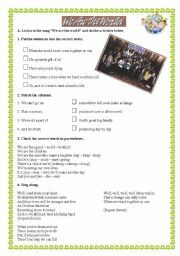 Help the planet! 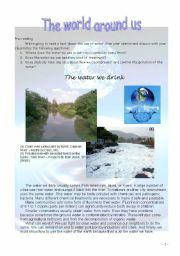 Make sure your students are aware about the environment problems. We should all do our part! My best regards from Brazil, the country of the World Cup in 2014 and Opympic Games in 2016!!!! 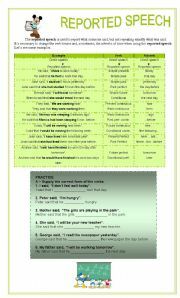 A bunch of exercises on Present Perfect practice. I hope you find it useful! This is a simple exercise to be done while the students listen to the song.